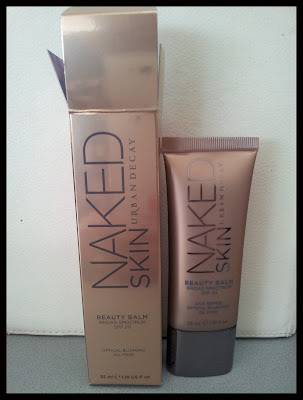 My very first beauty balm. Wanted to see what all the fuss was about! I tried it on my hand and I gotta say if it does to my face what I did to my hand then this is definitely my new favorite product!!! 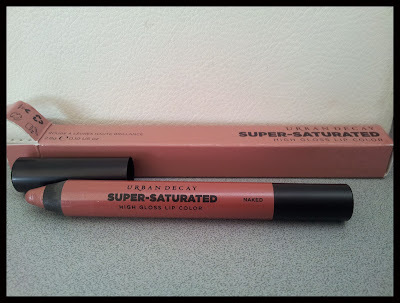 Another lipcolor pen. Tried this one on as well. And true to it's word, it's naked. Not quite sure yet how I feel about it. Sure I was looking for a 'naked' color, but this might be a bit too close to the actual colour of my lips! 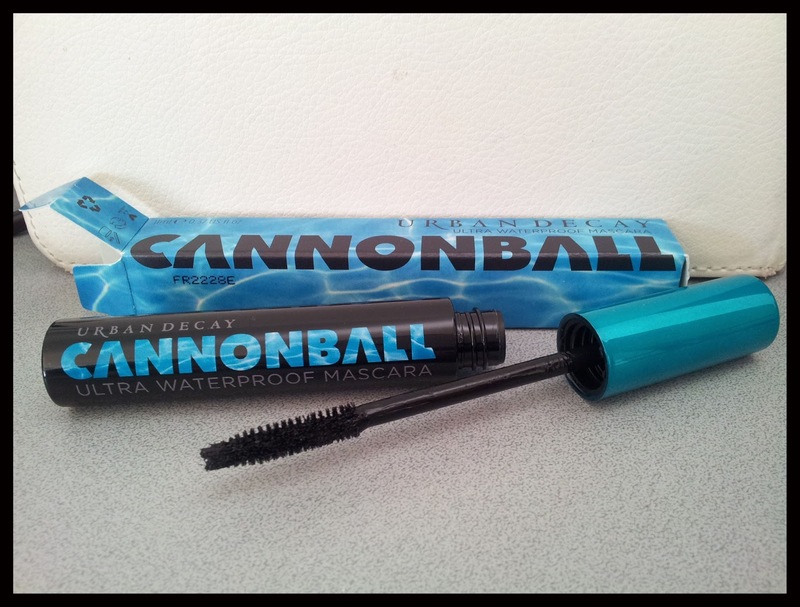 I needed a waterproof mascara for my upcoming vacation and this seemed to be liked by Beauty Bay reviewers, so why not try it. I've yet to find a waterproof mascara to my liking. So here's hoping this one's it! I kinda like the brush, I've always had the best lashes with slim brushes. 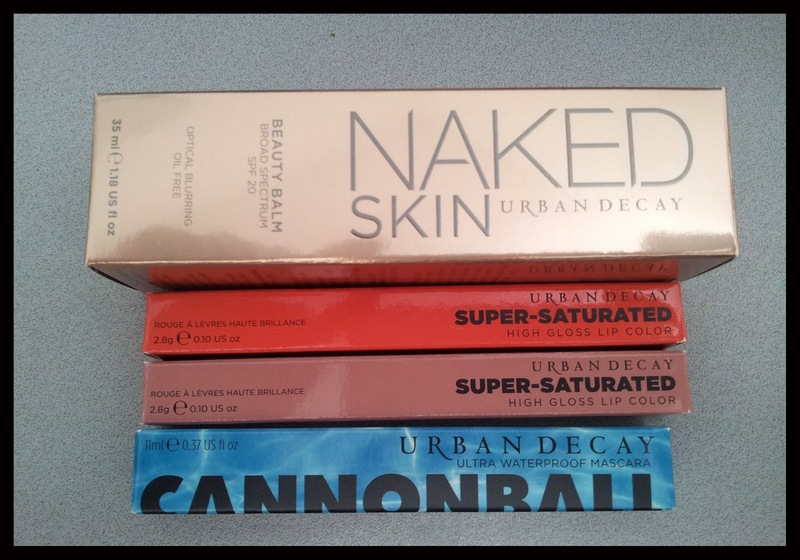 These are not from Beauty Bay, but a local cosmetic store, Kicks. 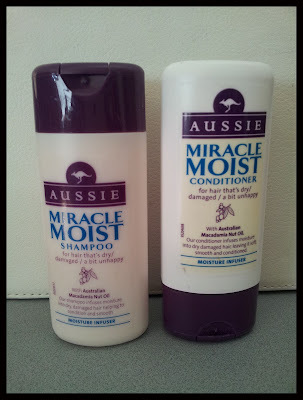 I've never used Aussie -products, but the size of these is just perfect for a vacation. I just feel a bit iffy, because I need to maintain my blonde hair to stay blonde with several products designed especially for a blonde hair. But I guess if my hair goes green or yellow a emergency trip to my hairdresser is required as soon as possible! 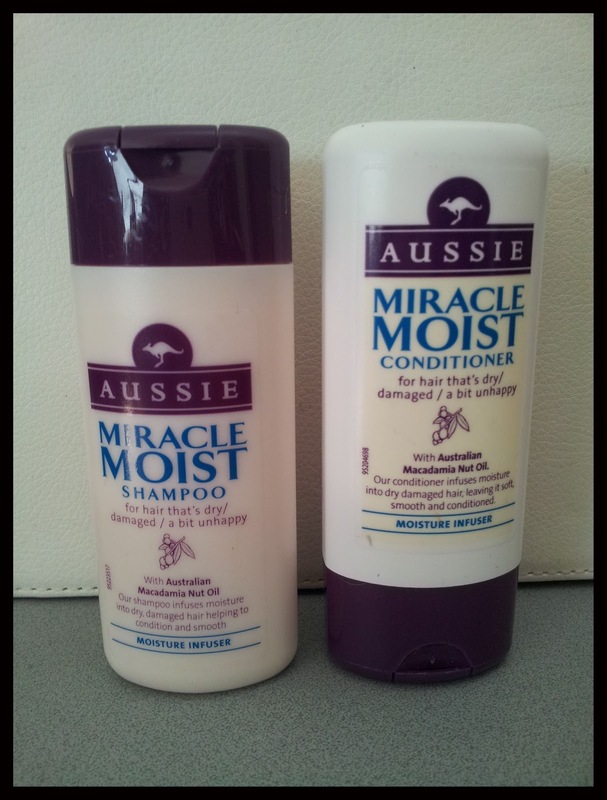 Does anyone have any experience with Aussie products? Or the Urban Decay mascaras?